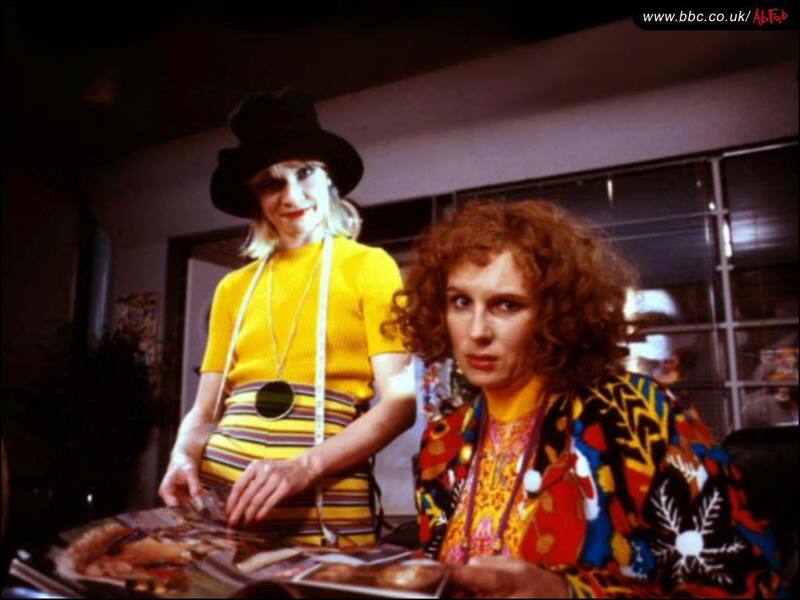 Ab Fab. I just thought I would add my collection, I know most of them double up, but I cbf going through and sorting them all out :P enjoy. HD Wallpaper and background images in the Absolutely Fabulous club tagged: ab fab absolutely fabulous patsy eddie edina. This Absolutely Fabulous photo might contain drummer, tympanist, and timpanist.